RUN!!! 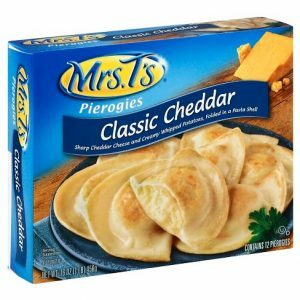 Mrs. T’s Pierogies Only $0.90 Per Box!! Mrs. T’s Pierogies Only $0.90 Per Box!! My son loves these — looks like I should pick up a few boxes!